Essential, the tech startup by Android co-founder Andy Rubin, released its first phone back in August. 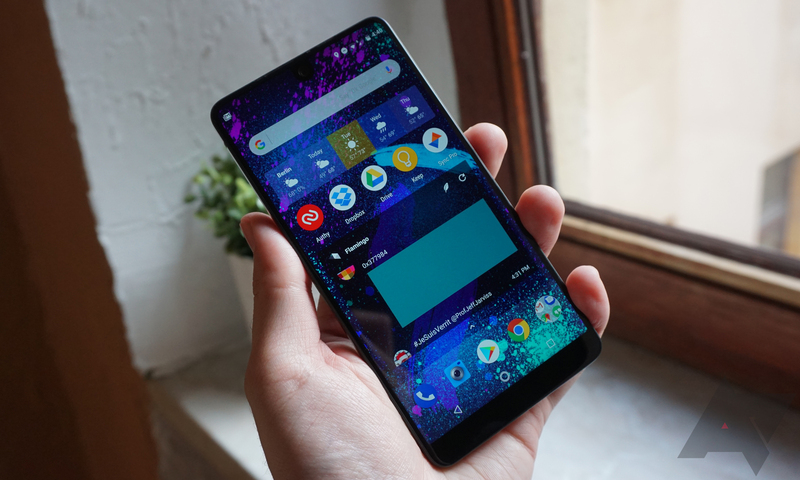 There has been exactly zero ROM development for the PH-1, but part of that is because Essential had yet to release the phone's kernel source code. Just over a month since it started shipping to customers, the PH-1's kernel source is now available to download. If you're unfamiliar with this process, Android's Linux kernel (the very heart of the OS) falls under the General Public License v2, which requires that any modifications made to the kernel have to be released publicly for anyone to use. The package available from Essential's website contains the source code for the phone's kernel and Wi-Fi driver. Hopefully this will kickstart the development of custom ROMs for the phone, but if not, at least Essential has released the code in a timely manner. The company has also said on Twitter that factory images will be available to download soon. You can find the kernel source code at the source link below.